I honestly cannot believe I did this! I actually survived this…. Another lesson: if you can think it, you can do it. If you can dream it you can achieve it! Hmmmm….imagine the kind of things I’m dreaming up now. Okay so right now I’m badly in need of a full body aromatherapy massage. The kind that you sleep for at least 2 hours after on the massage table. Oh! Wishes…horses….
. We finished eating and on our way back to the apartment, the taxi we got into had a collision with a coaster bus. Interestingly this kind of accident would have never happened in Nigeria and i’ll tell you why. 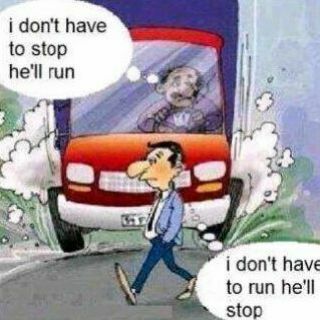 Outside the country everyone drives like just because I won’t break traffic rules, the person beside me too won’t. Typical case in point, our taxi accident. So you know how if you are driving and you want to make a turn, it means you should be on the very last land closest to the turn right? Well for some funny reason the guy in the coaster wanted to turn and stayed in the middle lane. Our taxi driver saw him turning from that lane and just kept driving straight as if to say this guy can’t honestly be doing anything that stupid and instead of dodging him, he just stayed put and allowed a collision. You know what I got from the drama? This Message: in 2015 drive defensively. Don’t allow terrible things happen to you under your watch. Don’t assume the other driver is watching you. Once you see satan and his tricks heading toward You, abeg dodge. The truth is he’s not that original, if you look closely enough you will see that the sin is still the same even if the temptation style now differs. The end result is still the same even if the means may differ. Guard your 2015 like a hawk. Keep satan, frenemies, excuses, Bad relationships, procrastination, etc away from entering your lane. Horn loudly if you have to. I’m already excited about 2015….it just has a good feeling. Okay guys post challenge finale when I land. And ah!!! Thank you so much for the baby shopping. Sooooo excited. I am almost afraid for day 30 o, can we rewind small?? “Shaking it off” nothing jare, I have this good feeling that in 2015 you will blog as in over blog go just dey do you and I won’t miss reading your write ups, because you will always be there, I just have faith *straightface* . Ehen defensive things, chai I am feeling you on this one and I agree, e get as 2015 just dey smell, it smells good *wink* #excitedmuch. For one brief minute I was wondering how we were supposed to crossover without papa, as in e for no funny o, glad your are back (well on your way). 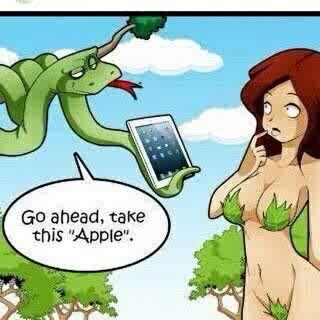 All road leads to home, I need me the word for 2015.
this post got me laughing in stitches..tempting eve with a different style but same results. i so love the graphics. even though I should be eager about 2015,i’m seriously not looking forward to the end of this month as the 30(or 31) day commitment is coming to an end.. Mama’s blogging a continua next year ???? if no consistent blogging, mama remember many spirits willl be crushed, millions of hearts broken, …i’m trying soooo hard to get the best words for a proper blackmail(lolzz)….many tears will drop( i hope its working), many of us will have no refreshing relief afta a looooong day at work (oh nooo)…i need more blackmailing words(now i feel like i’m crucifying Jesus all over again).PM commited jeje on her own o, and now Judas is making non-blogging feel like a sin. the long and short is , Mama , we need this blog actively active. More than you can ever imagine. 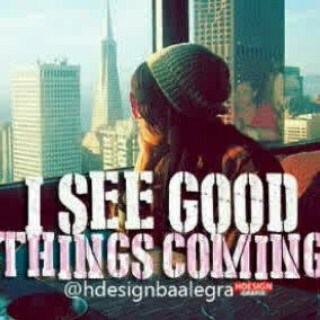 Yes oh! This blogging must go into the new year.. Resist temptation in form of busyness… ah, it will continue. Yes o, we got to watch and pray…drive defensively indeed. Next Next post: 30 days…done!